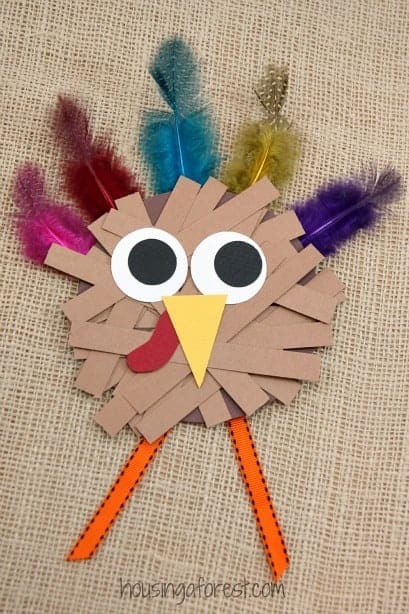 Thanksgiving: Kid-Friendly Turkey Crafts. 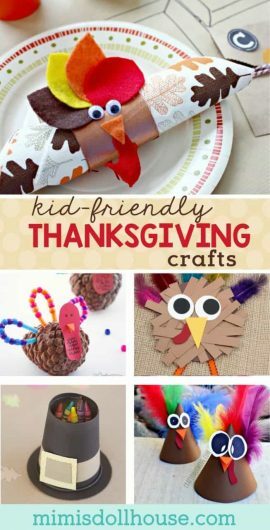 When it comes time to cook that turkey, keep your little one’s entertained with some fun turkey crafts. 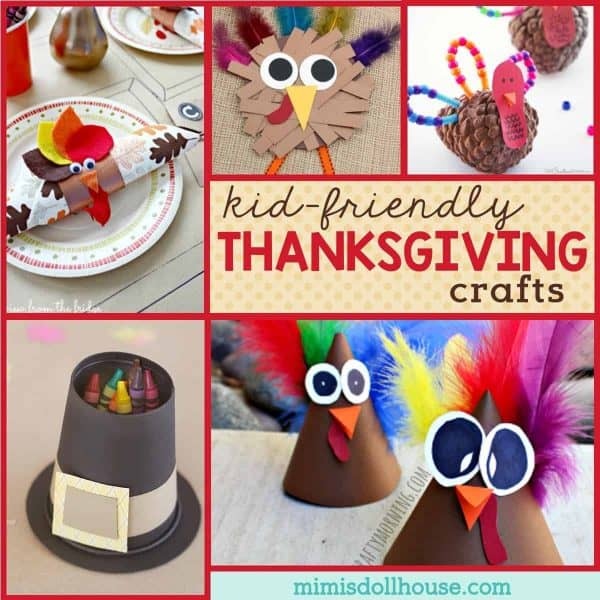 These turkey crafts are friendly and adorable. 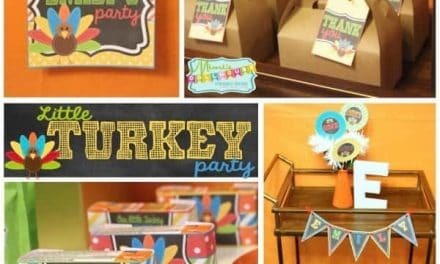 Looking for Turkey party ideas? Be sure to check out our free Thanksgiving printables, pumpkin desserts, fall party ideas and free Gobbled sign! I LOVE Thanksgiving. The food, the family, even the football. I love the smells of Thanksgiving and the togetherness. I love the time spend reflecting on all the things in our life to be thankful for. It’s one of my favorite days of the year. I don’t know about ya’ll, but one of the challenges I face with holiday celebrations is keeping the kiddos entertained long enough to actually get food on the table. Even with loads of family around, it still seems my little girls get bored and mischievous and at some point attempt to stick some part of their little bodies into the oven or the pumpkin pie or the mashed potatoes. So in order to keep my kids in one piece and my mashed potatoes finger free…it’s important that we have plenty of time occupying activities. I figured, if mama is gonna be making a turkey…maybe the girls should make some “turkeys”of their own. 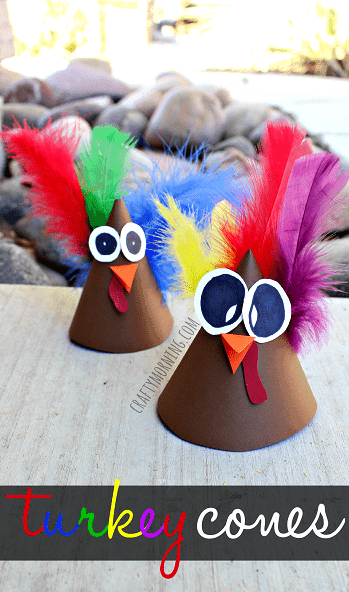 These Thanksgiving turkey hats are absolutely adorable. 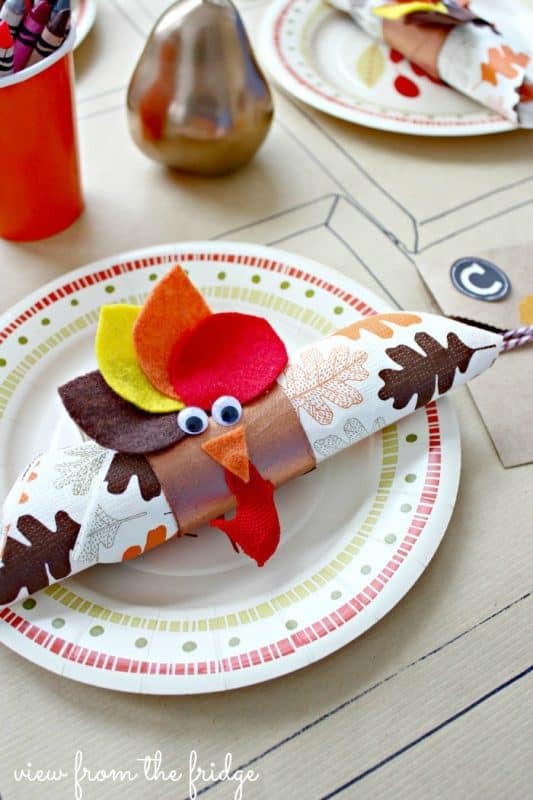 This is such a fun idea for kids to make for Thanksgiving!! 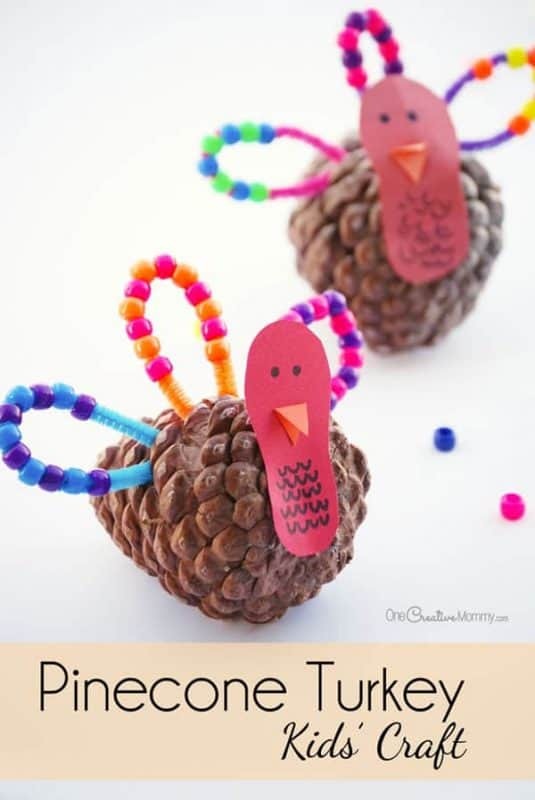 If you have some pinecones in your yard and some felt laying about…then you are set up to make some super cute pinecone turkeys…I love these! Feather and ribbon and paper scraps, oh my. 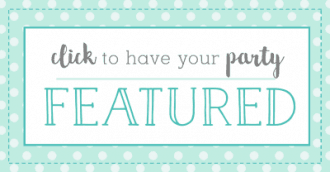 This is the perfect craft for leftover crafting pieces. I also think it would be great for smaller kids who are less precise with their gluing. I love these thankful paper bag puppets. 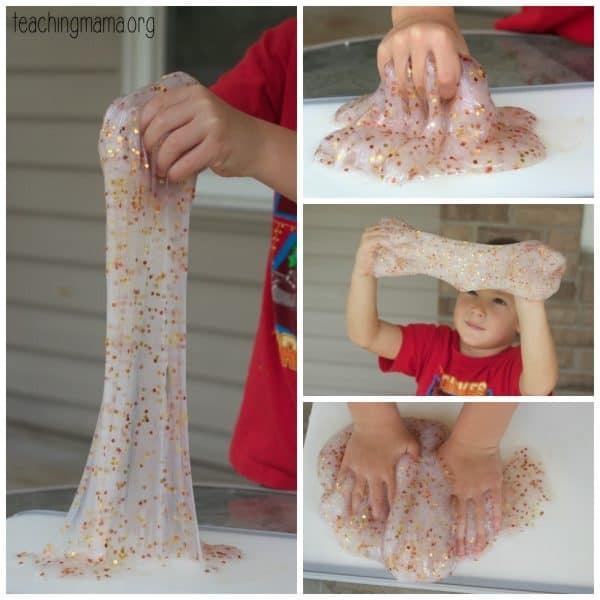 Your little ones will love making and playing with these! Here is another fun pinecone craft. 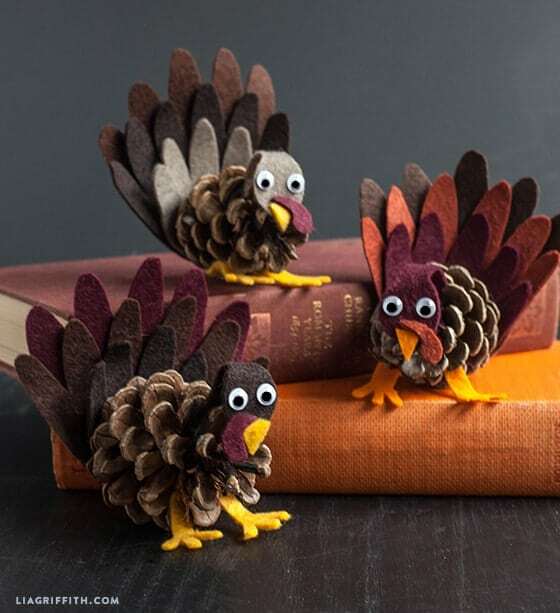 Aren’t these the cutest little turkeys?! 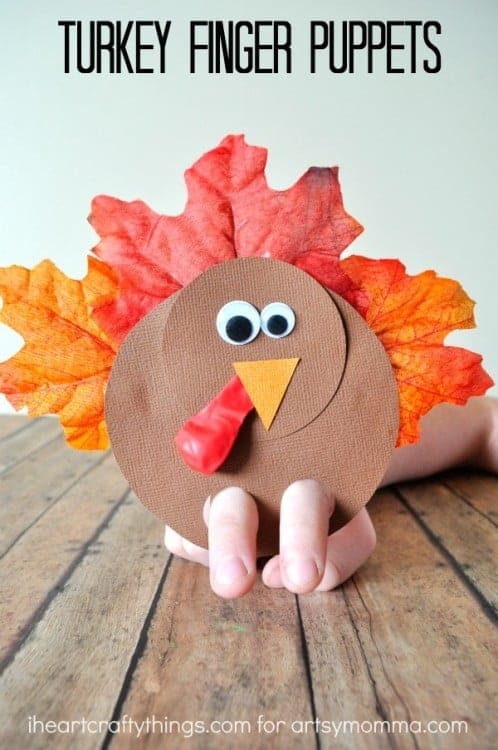 Let’s use some of those leaves from the yard and make some cute little finger puppets!!! So much fun!! My kids are OBSESSED with slime. This would be their dream craft, especially with the glitter. So fun! 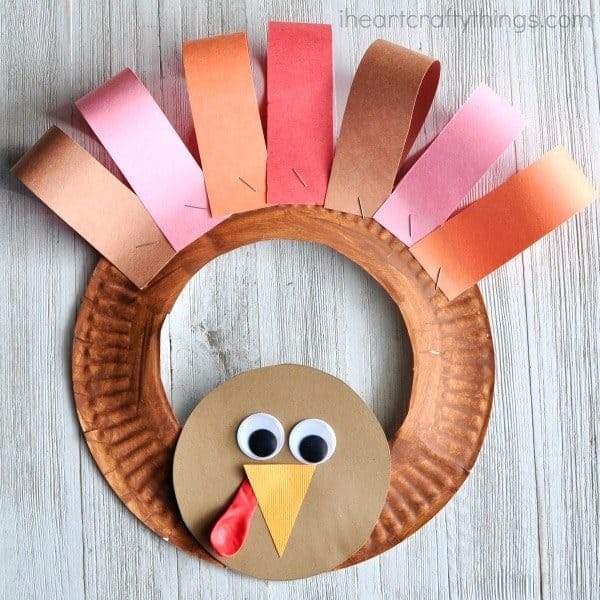 Let’s make a paper plate turkey. 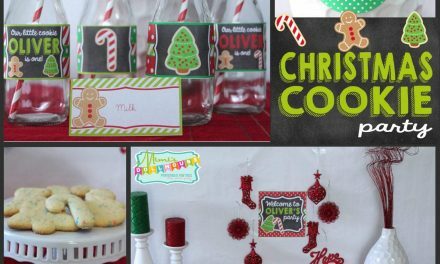 This is super cute and totally easy to do. 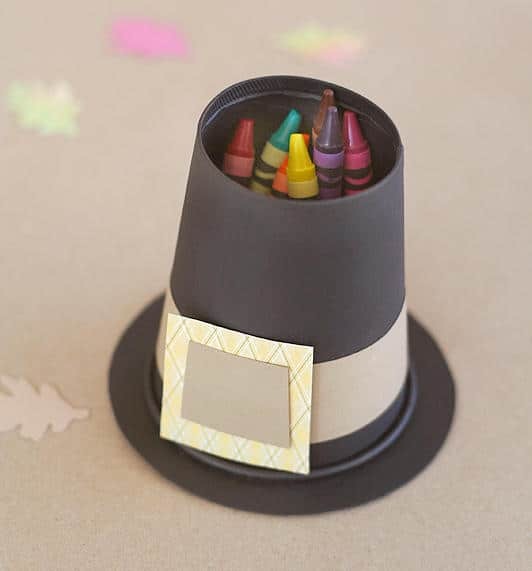 This craft is adorable and functional. It’s a great way to set up the kids table for Thanksgiving!! All you need is some coloring sheets! 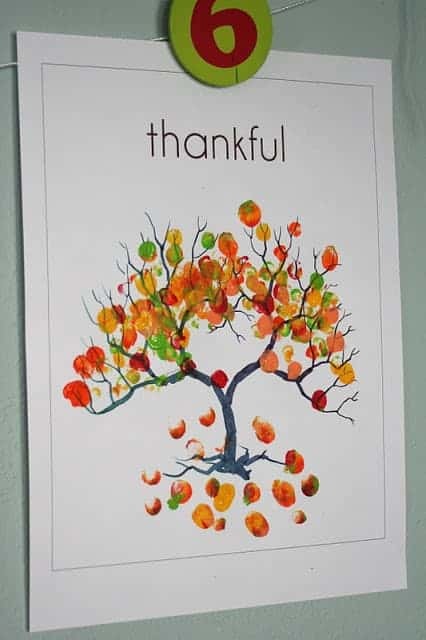 Create an adorable keepsake with this thankful fall tree you can make with your little ones’ fingers!! These napkin holders are are super cute and super fun. I love how these look on the table. 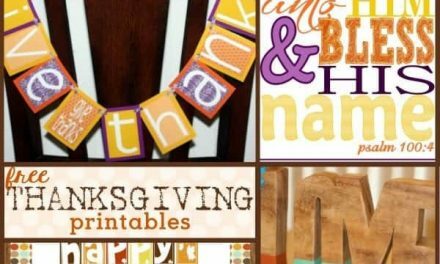 When you are planning those Thanksgiving kid tables, don’t forget to swing by my freebies page for some fun Thanksgiving printables and more! I love these! Especially the Oreo turkeys. I think my kids would love to take them to school. 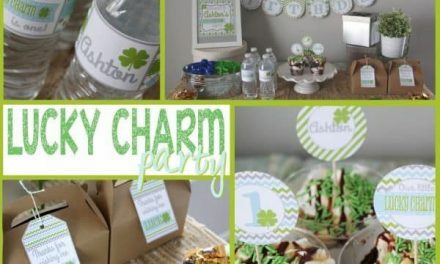 Thanks for linking up to Party Time on Moms & Munchkins and we hope to see you next week.